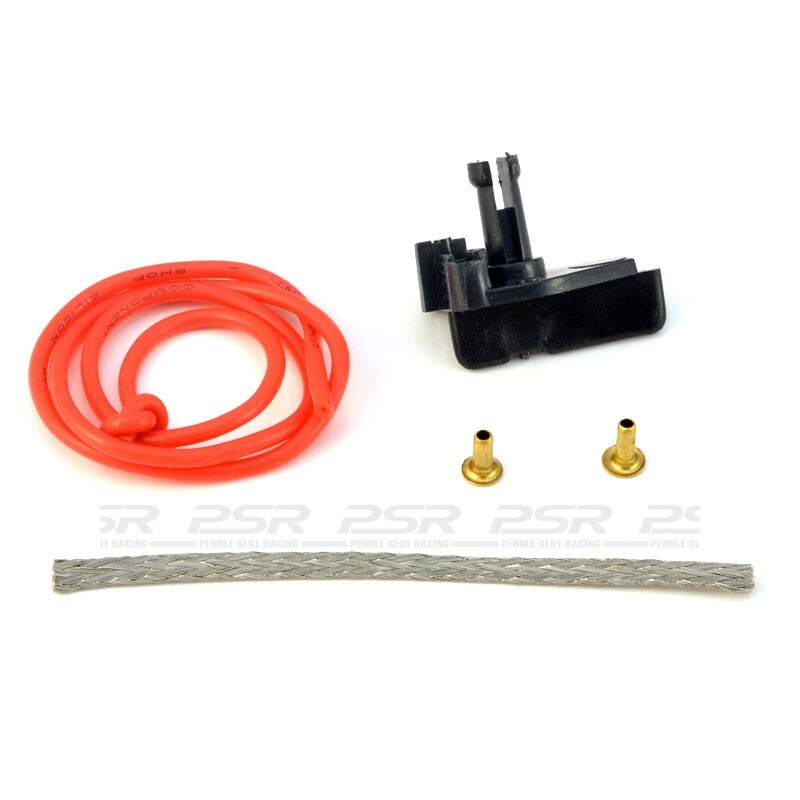 PSR complete guide set including braid, eyelets and motor cable. As used in most Scalextric cars from the 1970s to 1990s period. Also widely used for custom chassis kits such as PCS32 & gerorge turner resin kits.